Facebook has introduced another feature for the ‘ease’ of its users, syncing the ‘stories’ from the Facebook app and the Messenger app, getting rid of the redundancy. The users now don’t have to the post the same stories on both platforms independently. Yesterday, Facebook announced to merge the daily ‘stories’ feature of both apps. The stories uploaded on one platform will be displayed automatically on the other platform. Moreover, the story viewed at one platform will not be displayed as unviewed on the other platform, and the views of stories on both platforms will be combined. The theme remains the same: Post a status, picture or a video; set the viewing audience – to whom the post will be visible for 24-hours. The new feature will significantly reduce users’ workload as they don’t have to post their ‘daily activities’ independently on both platforms now. Reports claim that Facebook is also trying to synchronize Instagram’s Stories with that of Facebook stories – but a final decision has not been taken yet. Facebook is also removing its ‘Facebook Direct’ feature from Facebook to route all the messages and replies directly to Messenger. 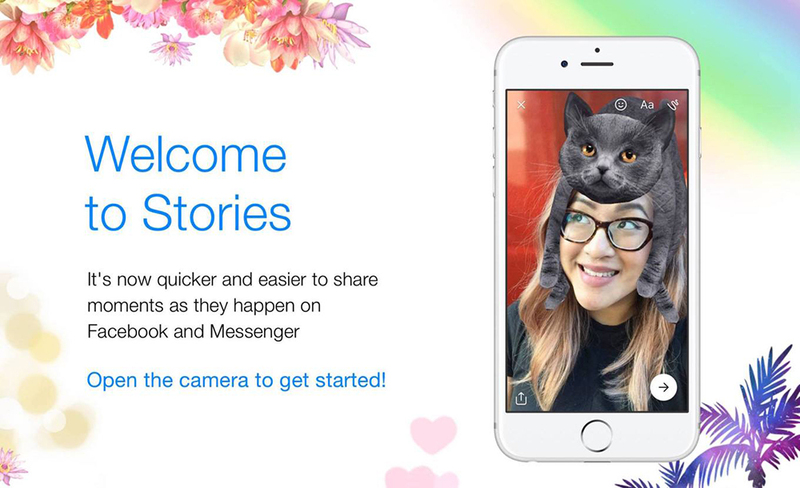 “They prefer Story replies to land inside Messenger,” says Messenger product manager Paulina Bozek. To cut through any confusion, Facebook owns fours social media platforms including Facebook, Instagram, Messenger and WhatsApp. Surprisingly, all of these four platforms had independent ‘Stories’ feature before. But now, after recent apps sync, the count is reduced to three, which is further expected to be cut down.